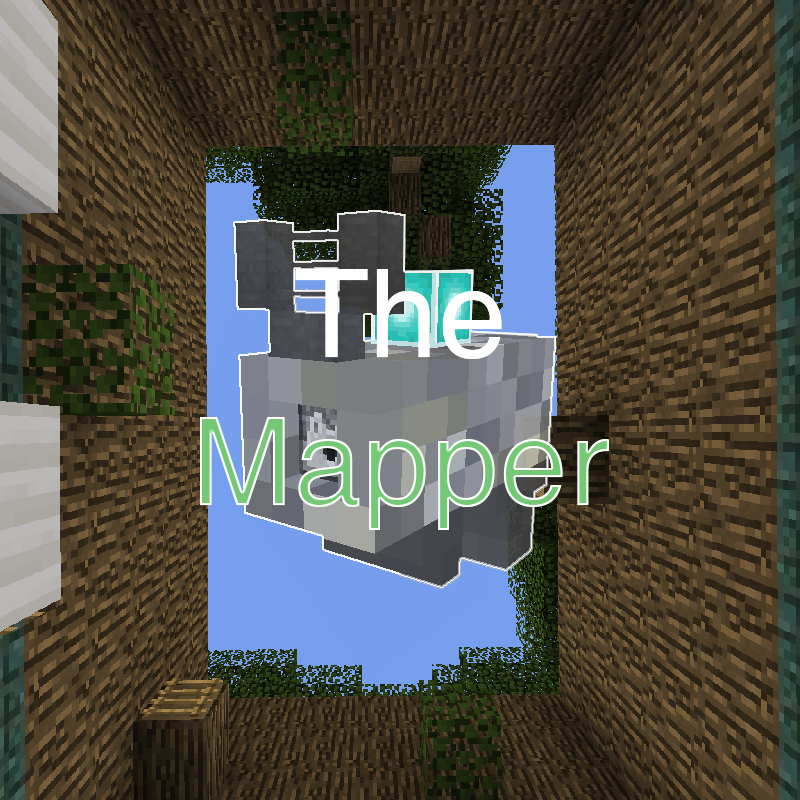 The mapper is a story driven map about a mapper named Artsicle. Someone offers to get out of the map, you take the offer. You must collect 3 teleportation fragments to get out of the map, but will the Artsicle find out about your little plot before you manage to complete it? If you want screenshots, you may spoil a bit of the map. I think it's best to play blind, it may be fine to only look at a few screenshots though. This map is story driven, and is pretty short. It takes < 10 minutes to complete. There are pictures of the map in the thumbnails folder. if you got the map from minecraftforum.net, reply with your video! I'll put youtubers' videos in the minecraftforum.net post! Although I doubt there will be any youtubers playing this map, still good to prepare. the map file in there. It will appear as the top map in your worlds list ingame.